I woke up a bit early today in Hong Kong to hear the sad news that Don Cornelius committed suicide. 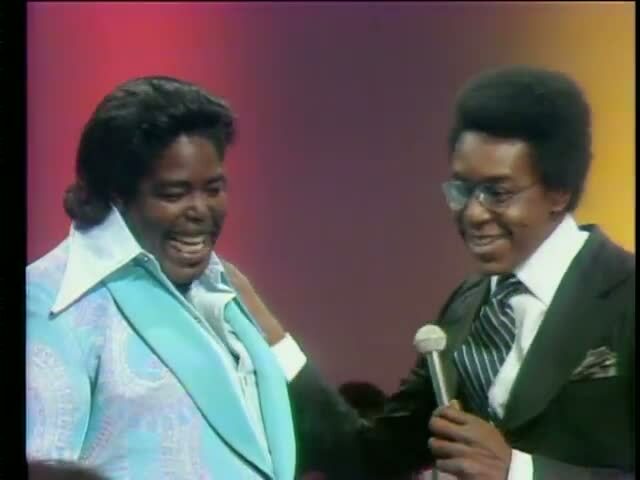 When I wasn't watching Godzilla movies on Saturday afternoons as a child, I was watching "Soul Train" with my mom in our apartment in Silver Hill, Maryland. The sometimes lip-synched performances on the show were a musical education to me, and the dancers were memorable too, but the urbane host did a lot to make the show such a pleasure to watch. Don Cornelius presented a very positive role model for black America in an era of precious few role models. Following the rise of rap in the early 1980s, his very smooth TV persona was a welcome dose of calm in an era of unbridled swagger. It's hard to imagine a guy who seemed to always be at peace taking his own life. I just can't picture Don Cornelius distraught, you know? He really defined cool for a generation of TV viewers, black or white. And, more importantly, he seemed to respect the performers on his program. Check out the clip below of Don and the kids interviewing the late, great Curtis Mayfield.